Don’t hold it in. It’s not good for you. Unless you like that feeling. But if you’re like us, then you need to let it out. High resolution displacement maps in Octane. 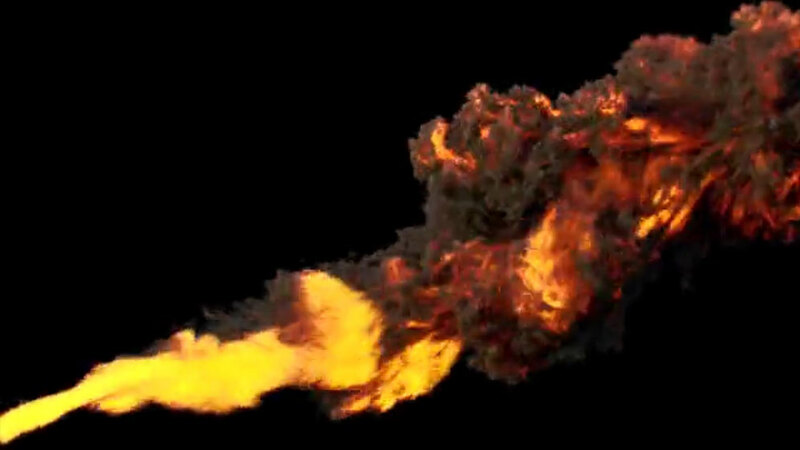 1 billion particle foam sim, rendered with motion blur in Arnold. Octane volume fog and blackbody emission. R&D for Fantastic Beasts main titles. Arnold 5 brushed metal nHair. Water simulation test for Baywatch main title. Silky smooth metal roughness and micro displacement. Hard surface model and SSS. 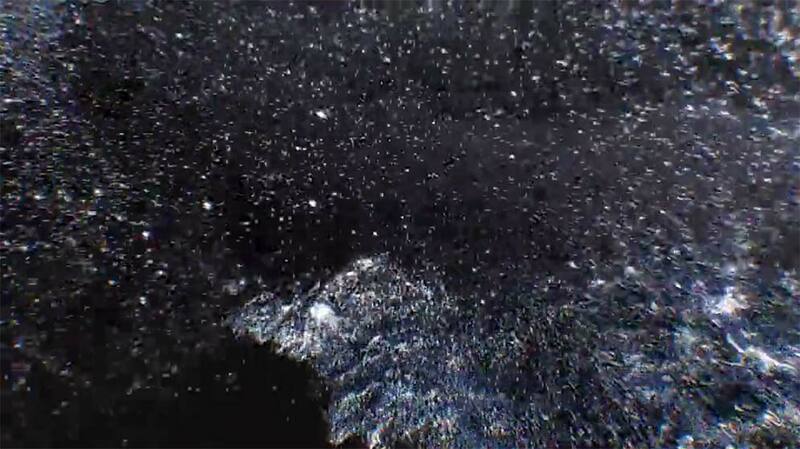 Experimenting with cinema noise displacement modifiers. Experimenting with high resolution 3d scans and octane mix materials. Having some fun with motion capture rigs and MJ’s Thriller. Camera tracking tests with footage from cinematographer Stephen Brooks. Exploring the mind blowing new feature, spherical harmonics, in Maya 2018.